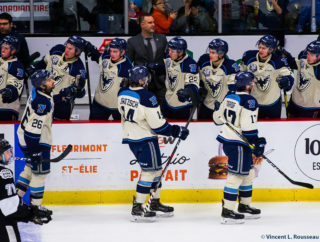 Alex-Olivier Voyer earned an honourable mention by the QMJHL for his outstanding play in the month of November. In 11 games played, Voyer scored 13 goals and added 5 assists for a total of 18 points. 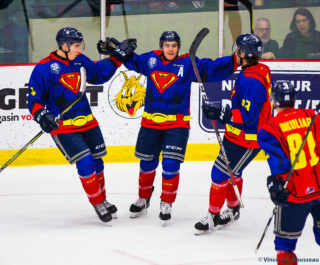 October 28th was the start of a seven-game goal streak for Voyer, where he collected 12 goals over that span, guiding the Phoenix to a 8-2-1 record in the month. 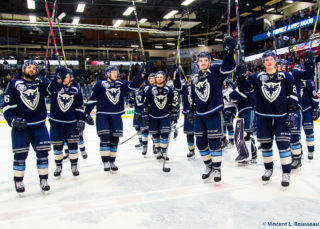 The 19-year-old Sherbrooke native is in the midst of his most successful season on a personal standpoint. 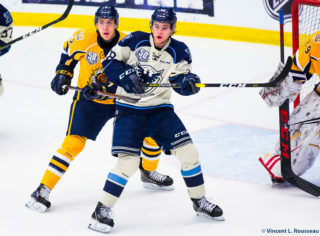 He has 30 points in 28 games so far this season, just shy of career high of 32, that came last season with the Rimouski Océanic.